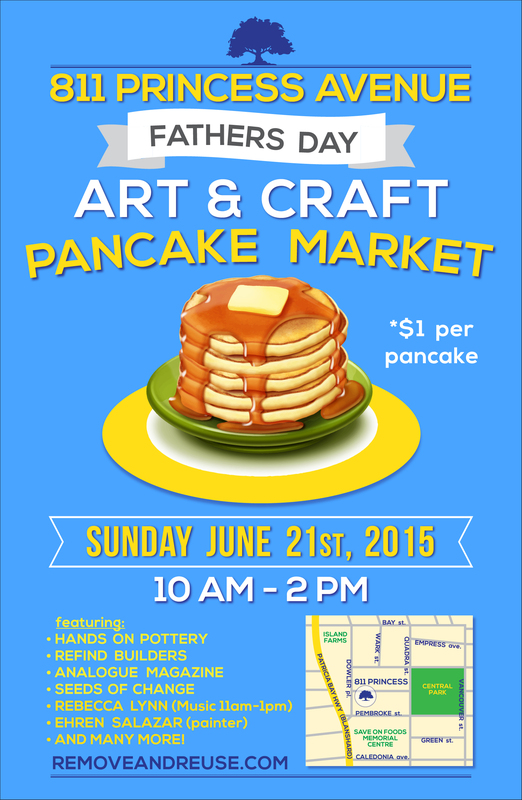 Home » Uncategorized » 811 Princess Father’s Day Market!! Father Day @ 811 Princess = Art and Craft sold from local businesses. Pancakes and some seating to enjoy a bite to eat. Soft live morning music to get your day going and some community maintenance and upgrades happening all the while. Join us and support local + sustainable on fathers day!